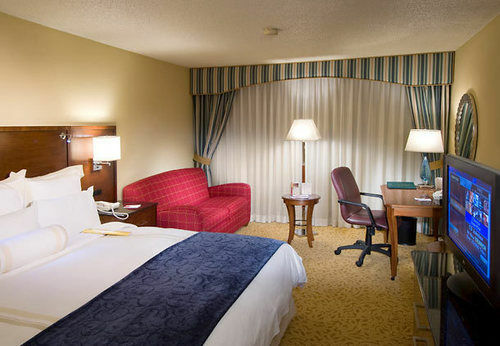 Houston Marriott South At Hobby Airport Make your day hotel stay enjoyable and comfortable by booking your day stay at Houston Marriott South At Hobby Airport. 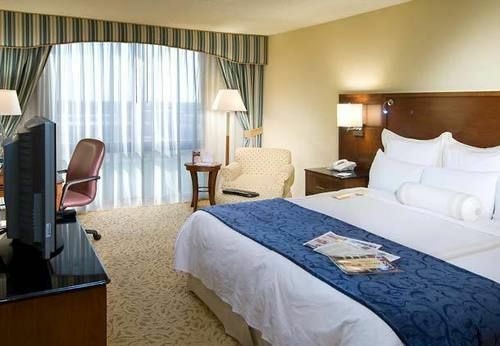 With close proximity to Hobby Airport and many of the city’s attractions, Houston Marriott South at Hobby Airport is a great transit hotel to kick back and explore the the Lone Star state. The hotel is full of great amenities to that will enhance your daycation. 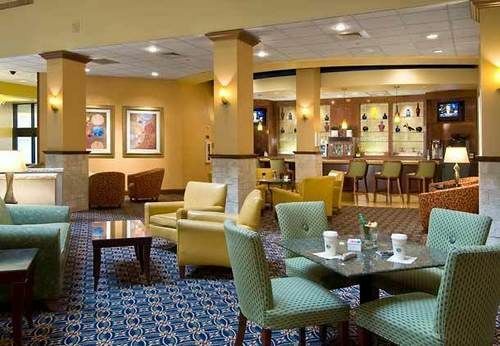 From every room being equipped with 32 inch plasma TVs to an award winning culinary team working in the hotel’s on site restaurant, Houston Marriott South at Hobby Airport will make sure your daycation in Houston go smoothly. 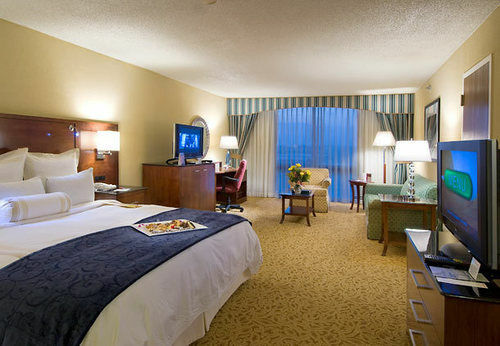 Book your next day use hotel in Houston with Hotels By Day! Kemah Boardwalk- Most people don’t remember that Texas touches the large body of water that is the Gulf of Mexico. Instead of walking around the sweltering heat of Texas during the summer, why not go to the Kemah Boardwalk to enjoy the nice breeze of Galveston bay while riding roller coasters? With 60 acres of rides, games, and restaurants, you definitely won’t be bored here. Cockerall Butterfly Center- Instead of going to a typical museum and looking at lifeless displays, why not go to the Houston Museum of Natural Science’s Butterfly Center to experience some of the world’s most gorgeous insects in person? Walk around and explore the stunning three story glass habitat that houses more than hundred species of butterflies for your viewing pleasure. Space Center Houston - Housing famous spacecraft such as the Saturn V, Apollo 17, and Mercury 9, this space center is a must go attraction for those who are even remotely interested in space exploration. With interactive displays for children, Space Center Houston is also a great family destination for your Houston daycation. Parking & Transportation - There is complimentary on-site parking for all guests to use. 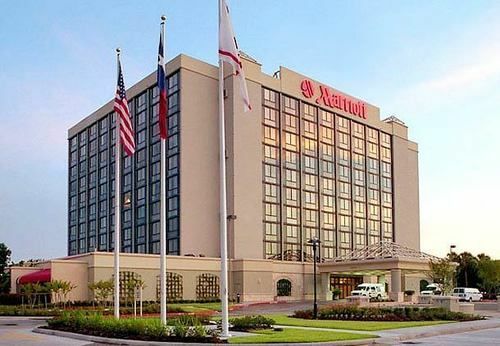 For those without a car, the Houston Marriott offers a shuttle service specifically for those who need to catch a flight at the Hobby Airport. 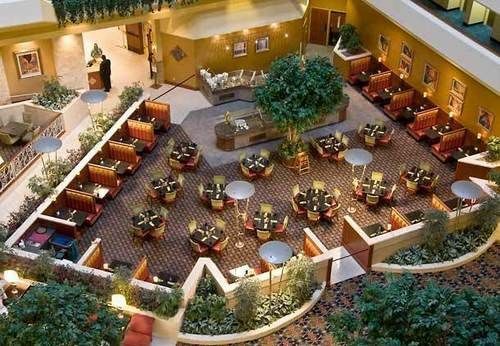 Dining - The Houston Marriott offers a plethora of dining opportunities on-site. 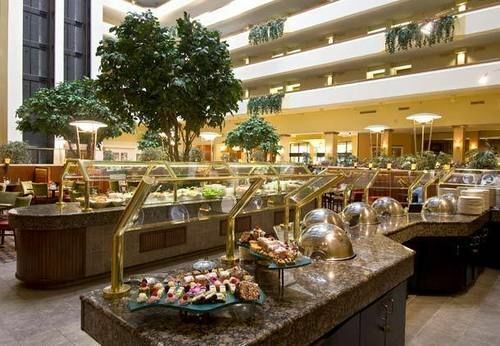 If you have an early morning heading over to a business meeting, you can catch a quick breakfast at the Atrium Cafe on your way out. The Marriott features a relaxing dining experience at the Spiritz Bar and Grill. Take your pick from their exquisite selection of seafood and steak. Health Center - There's not reason to interrupt your workout regimen at the Houston Marriott South. Their health center provides you with everything you may need to complete your fitness routine. In addition to their cardio and aerobic equipment, take a swim in their indoor pool or rejuvenate your body in their whirlpool.